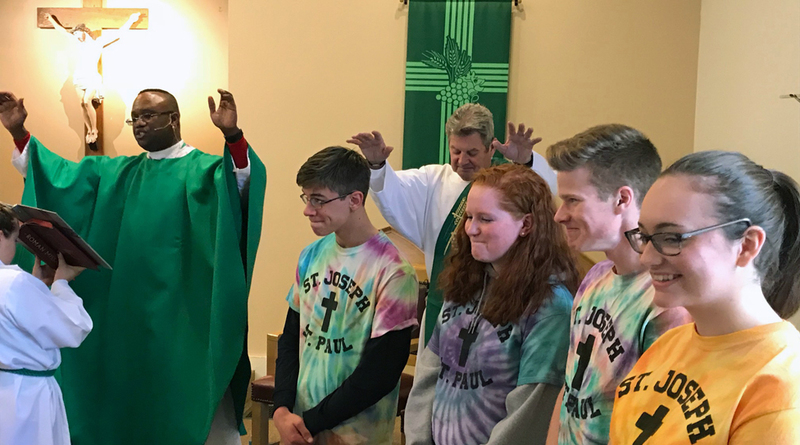 Re-Igniting Our Faith will ensure that our parish communities, ministries and programs will continue to serve our brothers and sisters in Christ. We must act now so that we may share our rich faith with generations to come. Please join us in re-igniting our faith by participating in your local parish campaign. Our parishes are the heart of our Church. They are not just buildings, they are living, breathing communities of faith comprised of our families, our neighbors and our friends. As our parish communities grow and change they must be treasured and cared for. 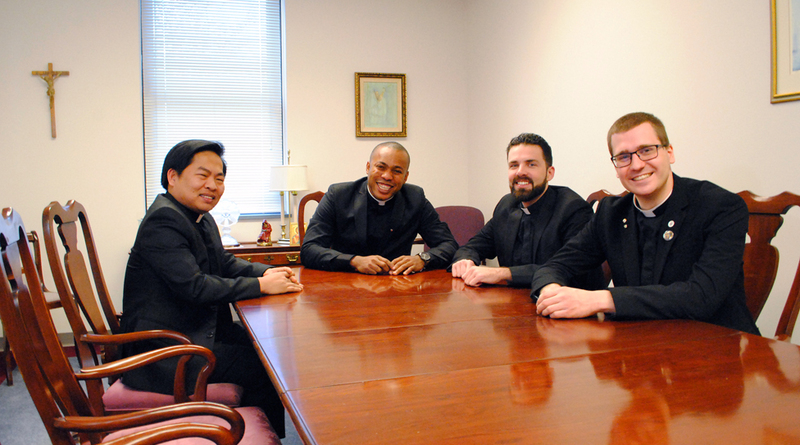 Priestly vocations have increased dramatically and, as the numbers of aspirants and seminarians rise, more funds are required for their formation and education. Funding from the Bishop’s Appeal no longer meets growing needs for preparing our future priests. 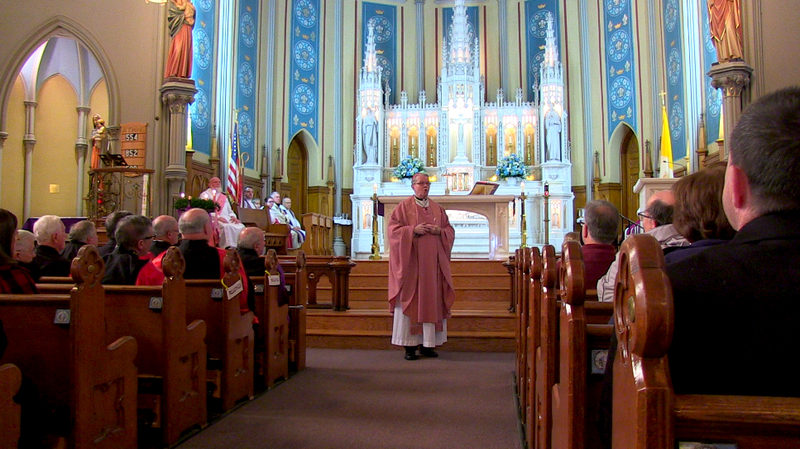 Priests continue to serve our parishes well beyond retirement. Those who are retired require adequate income and housing. 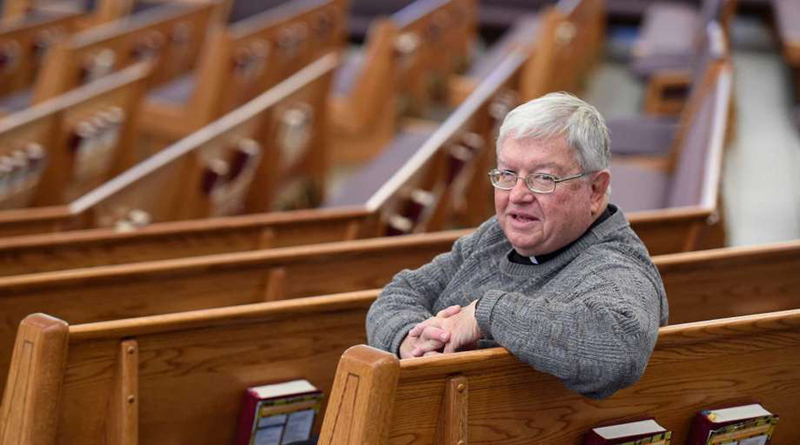 The current funds available do not meet the needs of the increasing number of retired clergy. Provide access to innovative, flexible and traditional models of Catholic education, as well as support for Beacon of Hope Scholarships that assist families of poor and modest means to afford a Catholic education. God of untiring mercy, open our hearts to hear your voice. Send your living flame of love into our hearts to overflow with abundant generosity of spirit. May the burning passion of your love for all transfigure our lives, our families and our parishes. Re-ignite in us each day the joy of spreading the Gospel. Patroness of our nation and our Diocese, through which we consecrate ourselves to your Divine Mercy.